The Virginia Smoke Free Association’s (V.S.F.A.) 2nd Annual Vaping Conference was a great success. It was honor to have Senator Glen Sturtevant and Delegate Riley Ingram visit and share their perspectives on the Virginia economy, association growth, and the importance of having a strong and consistent voice in the General Assembly. They are both supporters of small business and advocates for our industry. We are very thankful for their attendance. 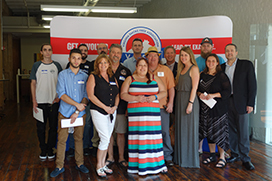 On the national level, we heard from Jack Butcher of the Vapor Technology Association (VTA). Jake discussed State strategies and how the VTA is adding more associations like ours across the country. He also talked about the VTA’s hosting of weekly conference calls with state association leadership and lobbying teams to keep everyone up-to-date on issues nationwide. Jake discussed the VTA’s success in defeating harmful proposals throughout the US, and how the organization works to be proactive in order to protect the right to vape. Having just flown in from Tennessee, we then heard from Dimitris Agrafiotis – better known as the “Vaping Greek”. Dimitris talked about the importance of association growth, and that growth is imperative to success. He noted the necessity of good and committed leadership, transparency, and effective advocacy, and that VSFA has worked hard to put these qualities in place. Our Association’s government relations team, Steve Baril and James Hoffman, closed the program by providing an overview of industry-related legislation proposed in Virginia in 2017. They discussed HB2056, a tax bill that unless defeated would have established a state level tax of $0.05/ml on e-liquids and another 10% tax on hardware. The bill also would have enabled counties, cities, and towns to individually pass ordinances levying those same taxes in their jurisdictions. This bill would have been an industry killer, but our government relations team was able to educate and inform legislators on our position and the bill was struck. 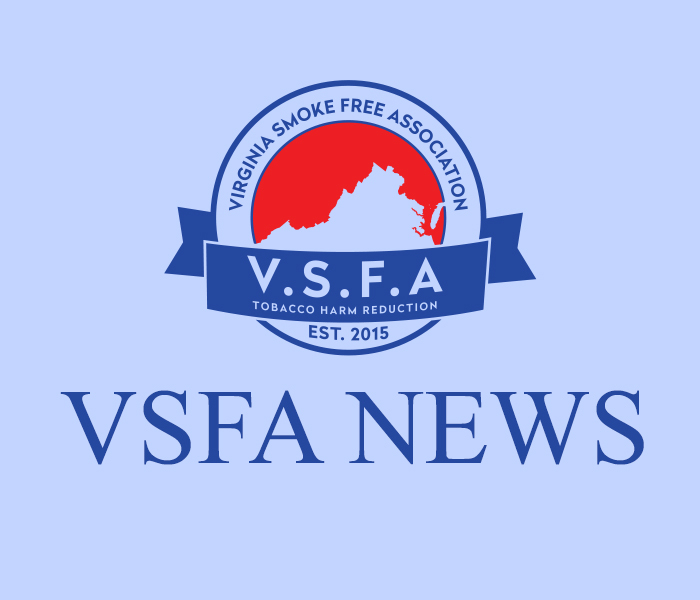 The Legislative Report and other VSFA and 2017 Conference materials can be found on our website, www.virginiasmokefree.org .